In 2016, Juraj ‘Driftmoon’ Kli?ka released ‘(R)Evolution’ - his first artist album. Its arrival provoked a warm reception from DJs, big love from fans and positive noises from press. This July, less than 24 months on, his sophomore lands. It is a follow-up really in name only. Between the two pieces lies a gulf, striking in both size and nature. 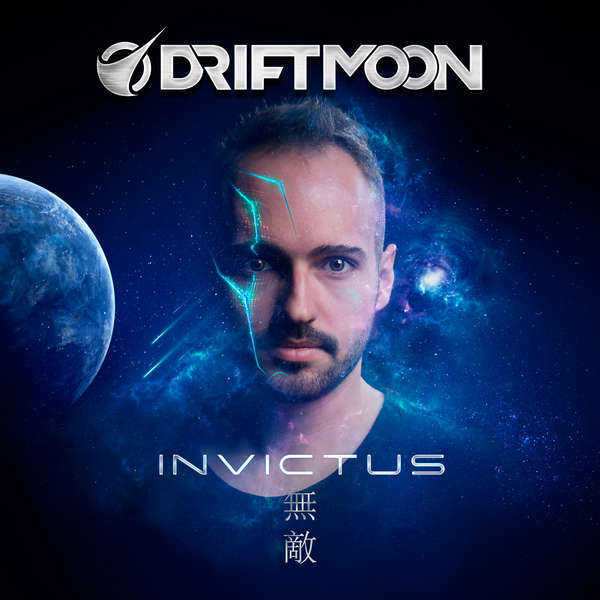 With ‘Invictus’, in pretty much every way imaginable, Juraj has raised aim, game and ultimately the Driftmoon name. ‘Invictus’ started life not as sounds, but as words and pictures, in graphic novel form. With a mediation-on-loss its central theme, (from Juraj himself) it deals with “a story told from the perspective of a father who is recording his memoirs, before going to the funeral of his two children who’ve died far away, and in circumstances unknown”.